Once dandruff makes it’s way into any type of hair, a lot many problems start. It is a condition of the scalp when flakes of skin appear and most often causes itching that can be embarrassing and difficult to treat. The most common causes are dry scalp condition, not combing or brushing regularly, excessive oily scalp, not shampooing regularly, reaction to some hair products, poor diet to name a few. While there are many over-the-counter products available to help you get rid of this menace, homemade masks can also be used to help you fight dandruff. Here are a few easy ones that can be effortlessly tried at home. Combine half cup yogurt with one tbsp. lemon juice and one tbsp. honey into a smooth mixture. Apply it from root until the tip of the hair. 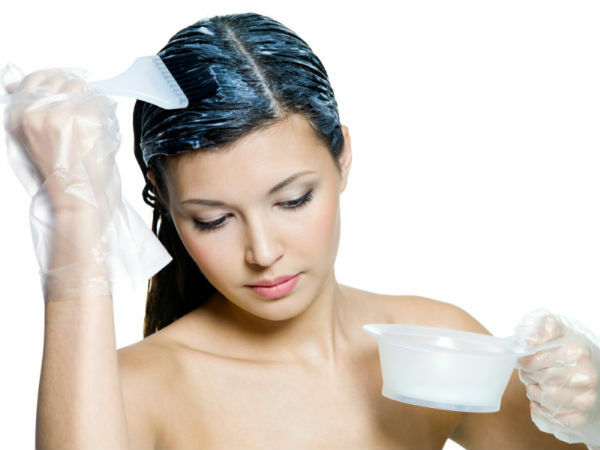 Once it is thoroughly applied over the scalp and the hair, leave it on for 30 minutes. Wash it off with a mild sulphate free shampoo. Using this mask twice a week for a month will definitely give you positive results. The acid in the lemon juice stabilizes the scalp’s pH and oil production. 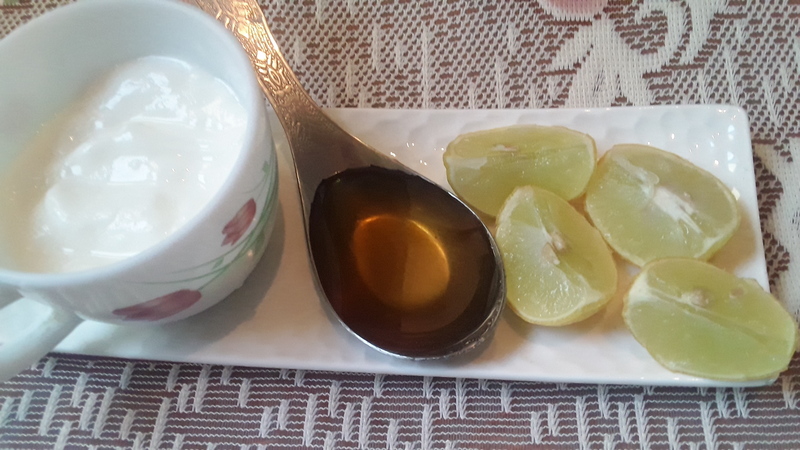 The yogurt and honey moisturize and nourish the hair. This one is for people with dry hair. While lemon juice fights dandruff, the other ingredients condition the hair and soothe the scalp. Take two ripe bananas and mash them in a bowl. Add olive oil, honey and lemon juice and mix well till you get a consistent paste. Apply this on the scalp and hair. Leave it on for thirty minutes. Wash off with a mild shampoo. Weekly application of this hair mask will give you the desired result. Mild dandruff can be handled with proper conditioning and nourishment. An egg and yogurt mask is just ideal for such hair condition. 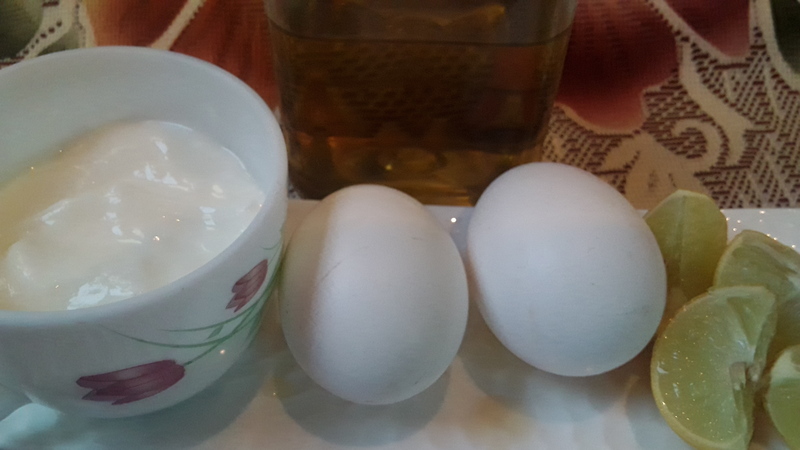 If you have oily hair then just use two egg whites, and if you have dry hair then use two egg yolk. For normal hair you can use one full egg. Depending on your requirement take the egg accordingly and to it add two tbsp. olive oil, one cup yogurt and one tbsp. lemon juice. Mix properly till you get a consistent mixture. Apply it thoroughly on the hair and scalp. Let it remain for twenty minutes before washing off. 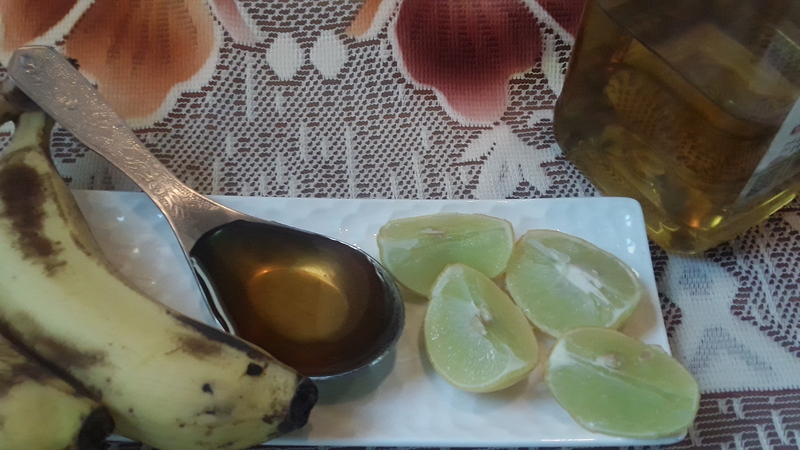 Weekly application of this mask will give the required nourishment to fight off dandruff. This hair mask is suitable for an oily scalp. It protects the hair follicles by eliminating excess oil. It checks hair fall caused by dandruff. Mix three tbsp. 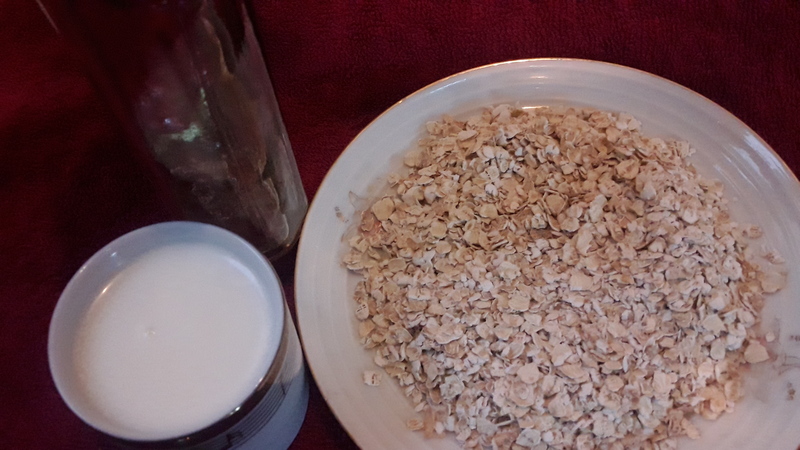 oatmeal with fresh milk and almond oil to make a paste. Apply all over the scalp. Wash with warm water after twenty minutes. Apply twice a week for best results. 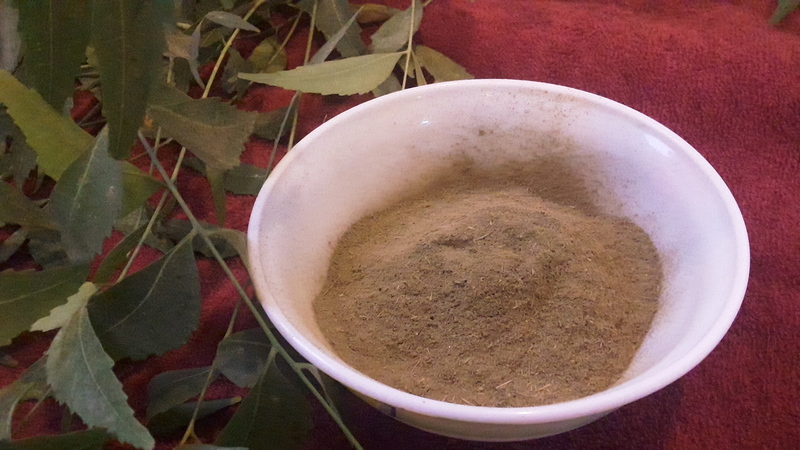 Both henna and neem have anti-fungal properties. A hair pack with both these ingredients is effective in fighting dandruff. Soak two tbsp. henna powder in mild warm water. Add the paste of twenty neem leaves to it. Apply this mix on the scalp and hair. Leave for an hour before washing if off with normal water. This one is also effective for oily scalp. 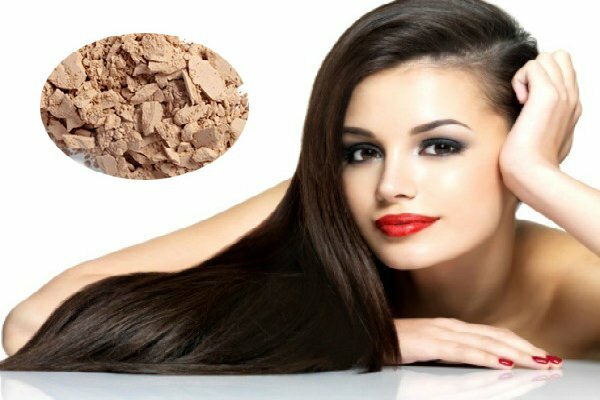 Fuller’s earth or multani mitti soaks excess oil and soothes the scalp. Make a hair pack with multani mitti by adding enough water and olive oil. Apply it all over the scalp and hair. Leave it on for thirty minutes and rinse off with water. Do not shampoo. A weekly application will definitely help. Take your pick from the above hair masks based on your scalp condition. And be the owner of beautiful hair free from any dandruff.